Black women are the fastest growing group of business owners, says a new report. From 2007 to 2018, black female-led businesses grew by 164 percent as compared to 58 percent overall for all women businesses for the same period. The Kalamazoo area is also seeing a spike. It's leading to the creation of new groups, workshops and conferences to provide opportunities for skill-building, support and financing for black and other women entrepreneurs of color. Alisa Parker, Demarra Gardner & Nicole Parker: The Parkers are with Sisters in Business, and Gardner with Black Women About Business, all in Kalamazoo. 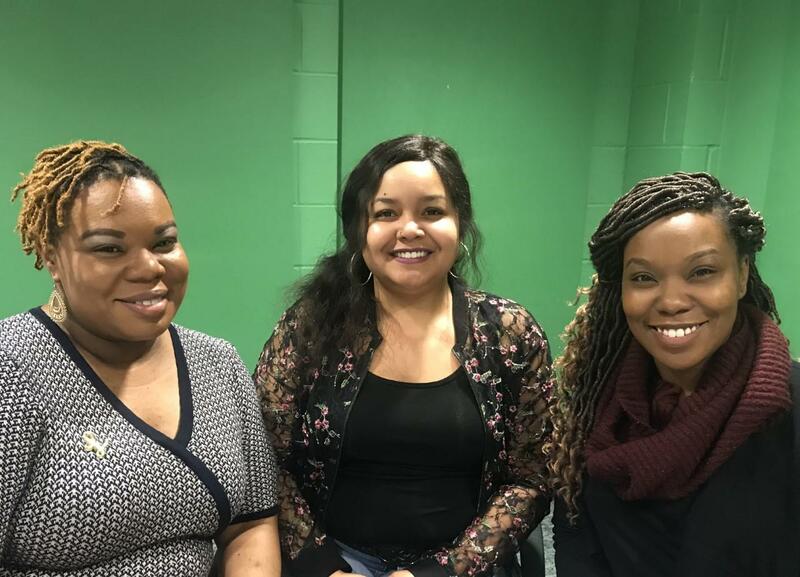 On today's WMUK's WestSouthwest news & public affairs show, we hear from representatives from two recently launched Kalamazoo organizations: Nicole and Alisa Parker, who founded Sisters in Business in December 2017; and Demarra Gardner, who created Black Women About Business in January 2017. These Kalamazoo natives discuss why they got started, what they offer and the challenges facing black female entrepreneurs. Funding is a huge obstacle, they say. On average, female black-owned firms pulled in $24,700 in revenues annually versus $143,100 among all women-led businesses between 2007 to 2018, according to the 2018 State of Women-Owned Businesses Report, a yearly study commissioned by American Express. Nicole and Alisa Parker and Demarra Gardner say they and other women business owners of color they know often encounter issues with getting paid fairly for their work, in some cases people asking outright for free services. And worse yet, the report notes, while there's more female entrepreneurs of color, their earnings have been falling at a time when it is climbing for all women business owners. Sisters in Business' Alisa Parker says that, because of this, loans aren't always the right fit for emerging female businesses of color. That's why Sisters in Business has staged pitch competitions in Kalamazoo and Battle Creek to supply startup capital that doesn't have to be repaid, Parker says. Nicole and Alisa Parker and Demarra Gardner say women also tell them they need help crafting business plans, among other practical tools. In response, Sisters in Business lends assistance through workshops and networking events. Gardner's Black Women About Business offers consulting services in business planning, executive/life coaching and, now, a retreat with business, leadership and wellness tracks. The three-city Be Well Fabulous Black Woman Tour begins April 18 in Kalamazoo at the Radisson Plaza Hotel. The retreat will be held in Detroit on May 14 and on June 4 in Grand Rapids. WestSouthwest is produced by WMUK, the public radio station licensed to Western Michigan University in Kalamazoo. 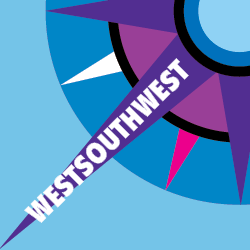 It airs Mondays & Thursdays at 7:34 a.m., 9:34 a.m. & 4:20 p.m. You can subscribe to the WestSouthwest podcast through Apple iTunes and Google Music. There you can leave a rating and write a review. Did you know black women are the fastest growing group of business owners? From 2007 to 2018, black female-led businesses grew by 164 percent, says a new report. To appreciate the magnitude of the growth, consider that, overall, the number of women businesses rose 58 percent for the same period. Yet, things like this happen: Nicole Parker says a professor once discouraged her from focusing on black female entrepreneurship for her master's degree research. Undeterred, Nicole Parker and three of her sisters decided to form Sisters in Business.